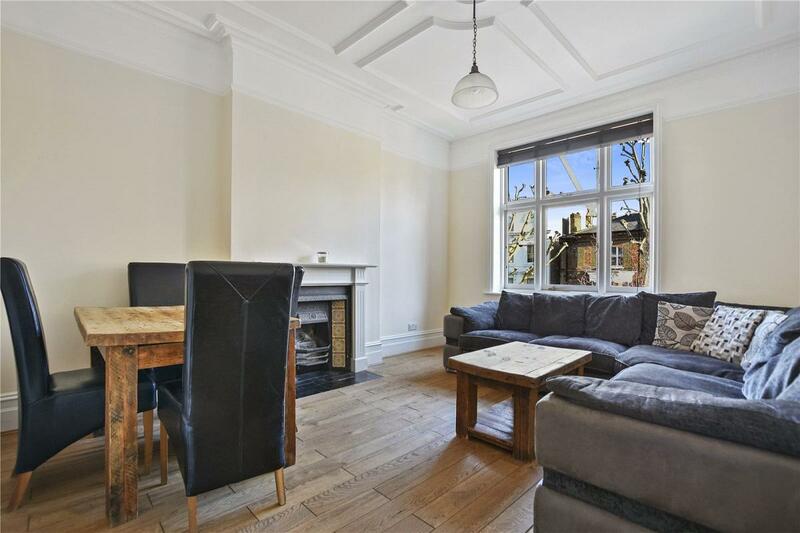 An elegant three bedroom flat on the second floor of a period mansion block. 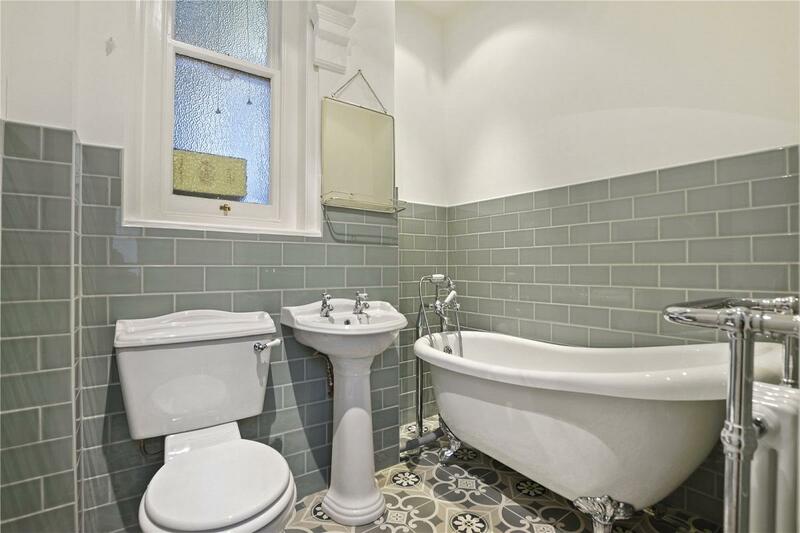 Carlton Mansions is both well maintained and well located. 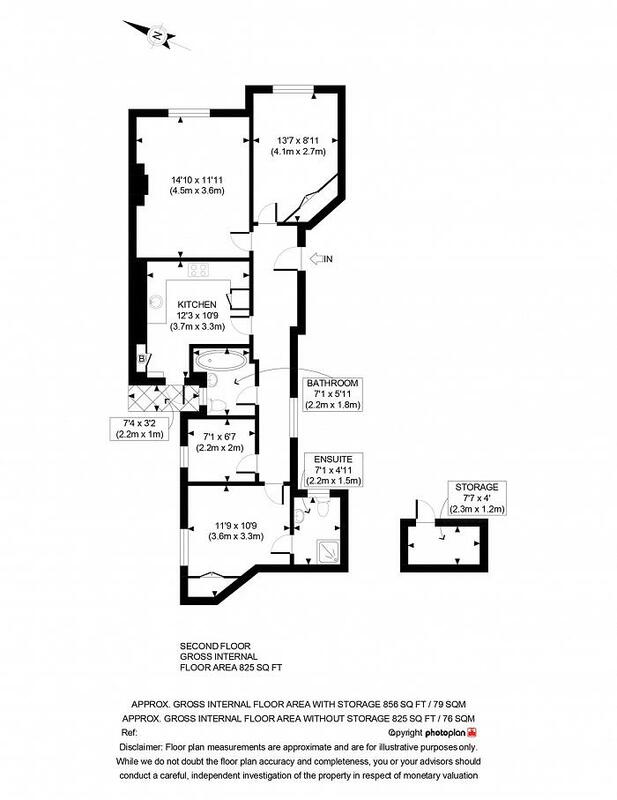 The apartment itself has a very bright and airy feel. 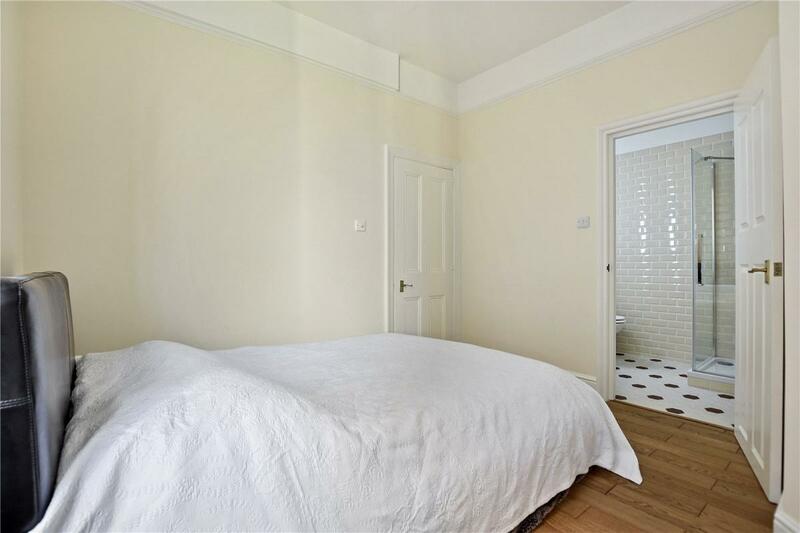 Furthermore the property boasts a master bedroom (with en-suite) and views over the communal garden, two smaller bedrooms, a family bathroom, and a designated storage area in the basement. 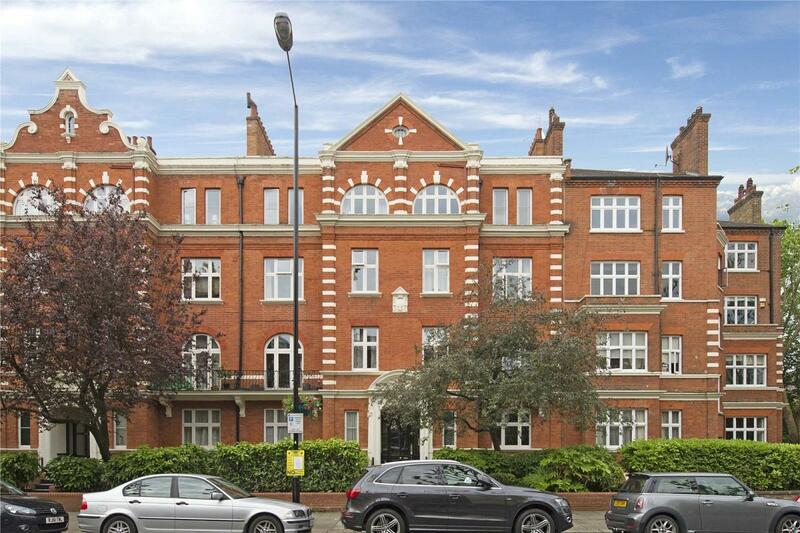 The property lies in very close proximity to the amenities of Maida Vale including the underground station (Bakerloo line) and Paddington recreation ground.